Every year I am always looking for something different to put in everyone’s stocking. Here are some of the different kind of things that I found, that I felt other people would find intriguing. 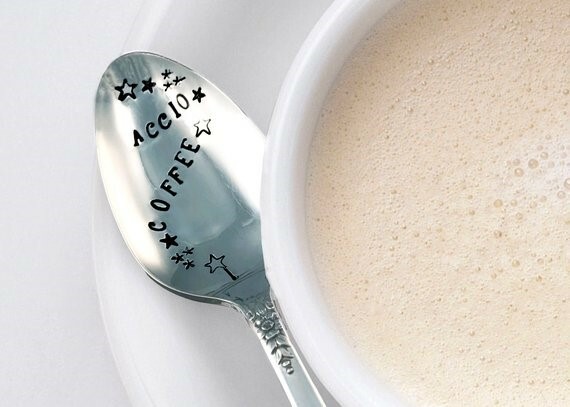 This ACCIO COFFEE hand-stamped spoon is a perfect gift for the magic-loving coffee fan in your life. These adorable vintage silverplated teaspoons are created by hand stamping one letter and shape at a time and polished to a shine. Each teaspoon measures approximately 6 inches tall. Pattern/handle options: As pictured, or randomly selected from what is in stock. Either way, the spoon you will receive will be vintage silverplate showing minor signs of wear and approximately 6" tall. 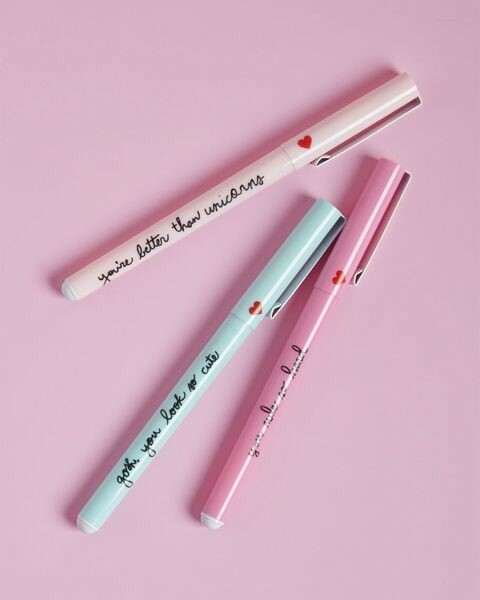 Love Letter Pens @ Modcloth - the written word is even sweeter, especially when scribed with this set of three pastel pens! Each brilliant ballpoint in this trio is scripted with a cursive compliment and kissed with a red heart. Honestly, it'll feel good to complete classwork or after-hours tasks with this stationery set! 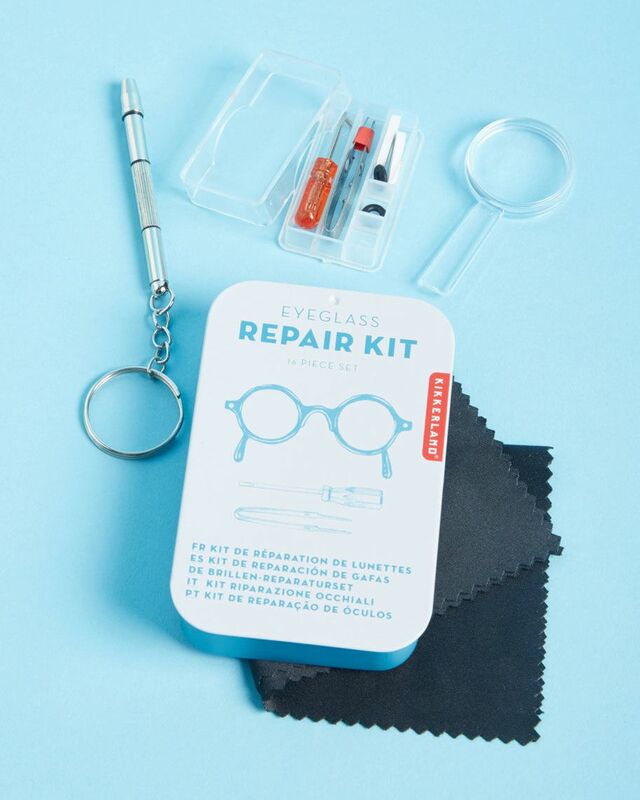 Eyeglass Repair kit @ Amazon - Eyeglass Repair Kit contains everything needed to quickly and easily repair common eyeglass problems. Ideal for reading glasses and sunglasses. The handy tin kit includes 1 flat head screwdriver, 1 pair of tweezers, 2 nose pads, 2 frame grips, 4 screws, 1 magnifying glass, 1 Phillips head screwdriver, and 1 microfiber cloth. Record (33 1/3) Coasters @ UncommonGoods - Kick back with the classics. 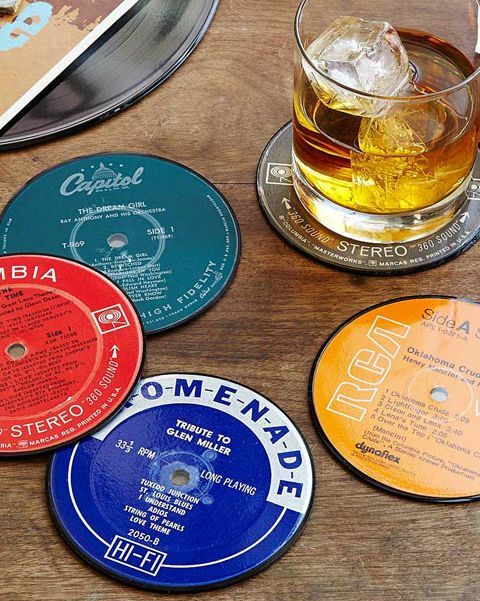 Made from reclaimed records, these coasters will hit it big with music lovers. - Made of labels cut from the center of actual vinyl records, these hi-fi home furnishings will be a hit with any music lover. The discs are sealed so moisture won't seep through to the surface. Comes in a set of six assorted labels packed in a clear, round case. Designed by Jeff Davis. Handmade in Philadelphia. Because these coasters are made from real recycled records, each set will include a variety of music genres. 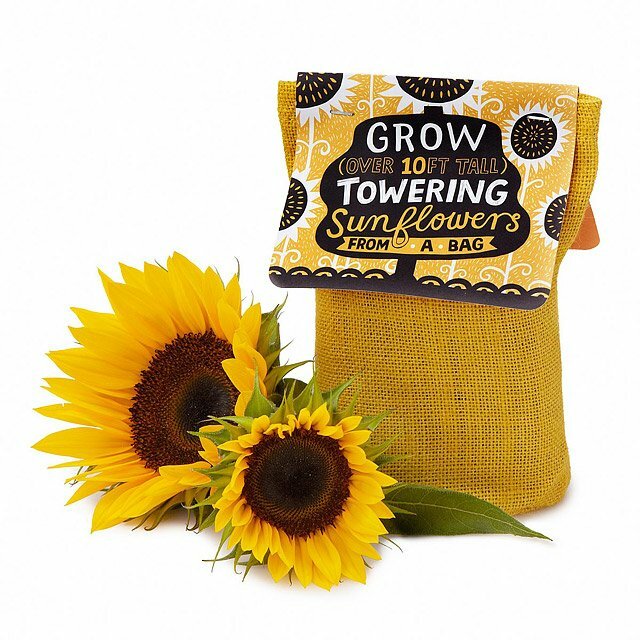 Sunflower Grow Kit @ Uncommongoods - Sunny Seedlings Grow your own soaring sunflowers with this easy DIY kit. Start the included seeds in the natural jute bag, and then transfer the seeding—biodegradable bag and all—to the garden. No uprooting baby sunflowers required, as the plant-based jute will disintegrate in the soil, giving the roots room to grow and allowing the plants to fully mature into sunny, happiness-inspiring blooms. Instructions included. Jute bag from India; kit assembled in the New Jersey. 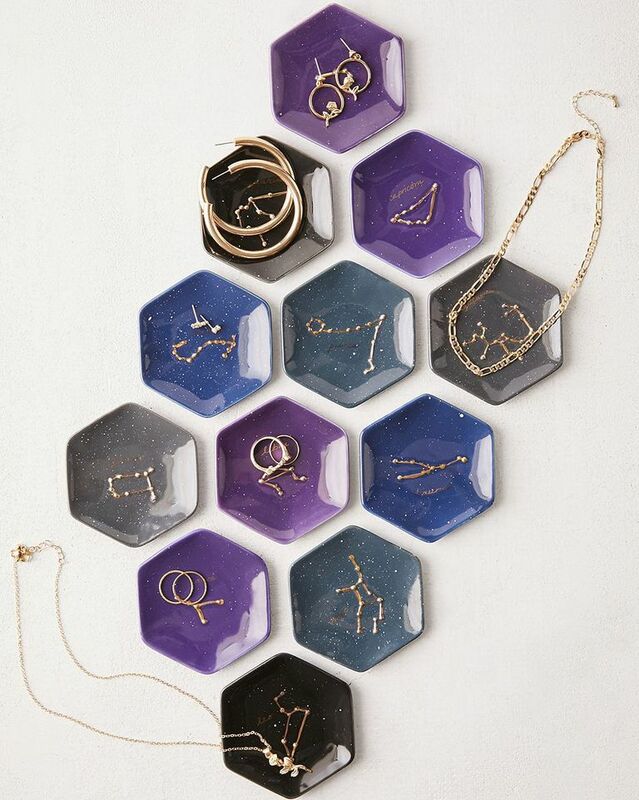 Zodiac Constellation Catch-All Disk @Urban Outfitters Store sparkly trinkets + treasures by the stars in this petite hexagonal catch-all dish made from a glazed, speckled ceramic in hues that evoke the night sky. Featuring zodiac star signs embellished with raised detailing across the constellation. 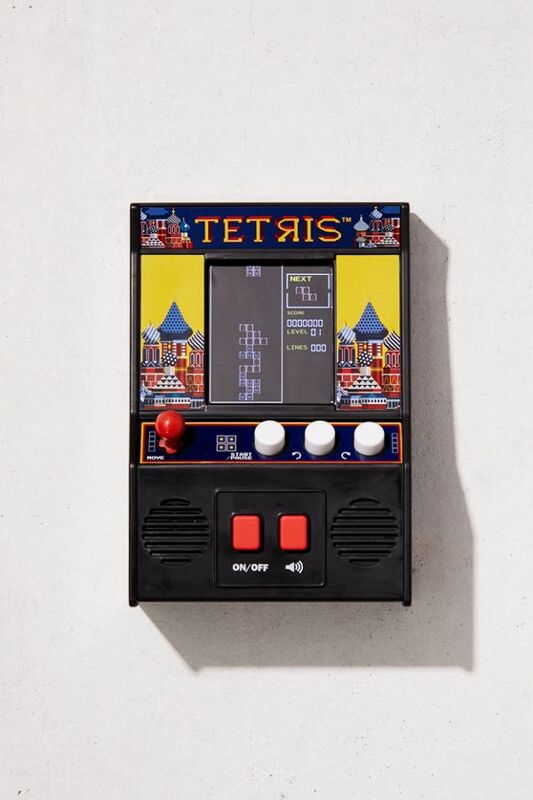 Exclusive to Urban Outfitters. 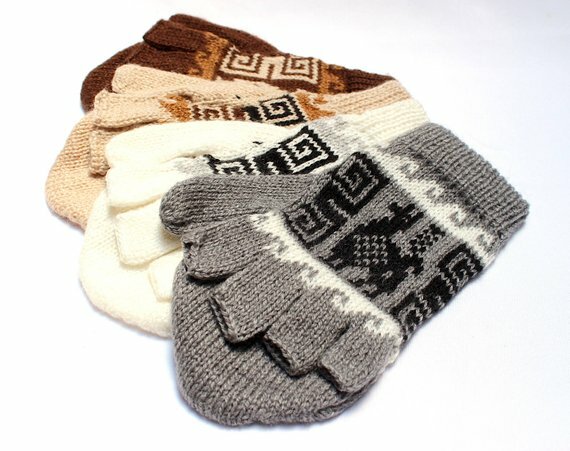 Alpaca Wool Gloves @ Etsy - Bolivian Peruvian Alpaca Gloves, Mittens, Convertible Mittens, Fingerless Gloves, Light and Warm in Natural Colors with Ethnic Andean Designs- Convertible Mittens made of Alpaca Yarn. 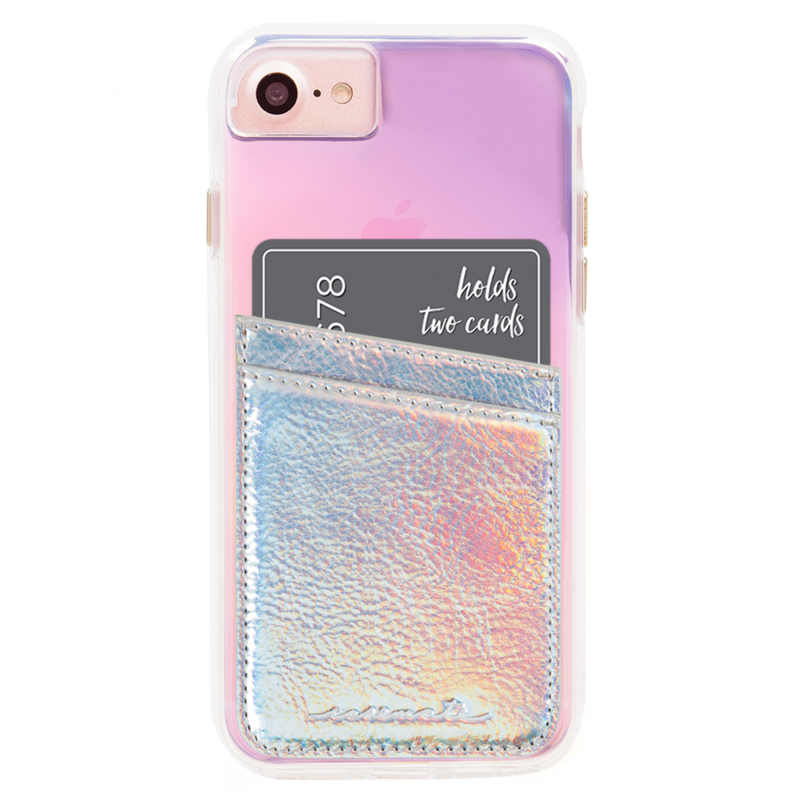 - Warm, Light and Soft on your hands, and also can be used with the fingers covered or uncovered. - Designs knitted are representative of the Andean culture. Alpaca figures using a marked style of drawings in Inca, Quechua, and Aymara culture. Bolivia, Peru y Ecuador in South America. 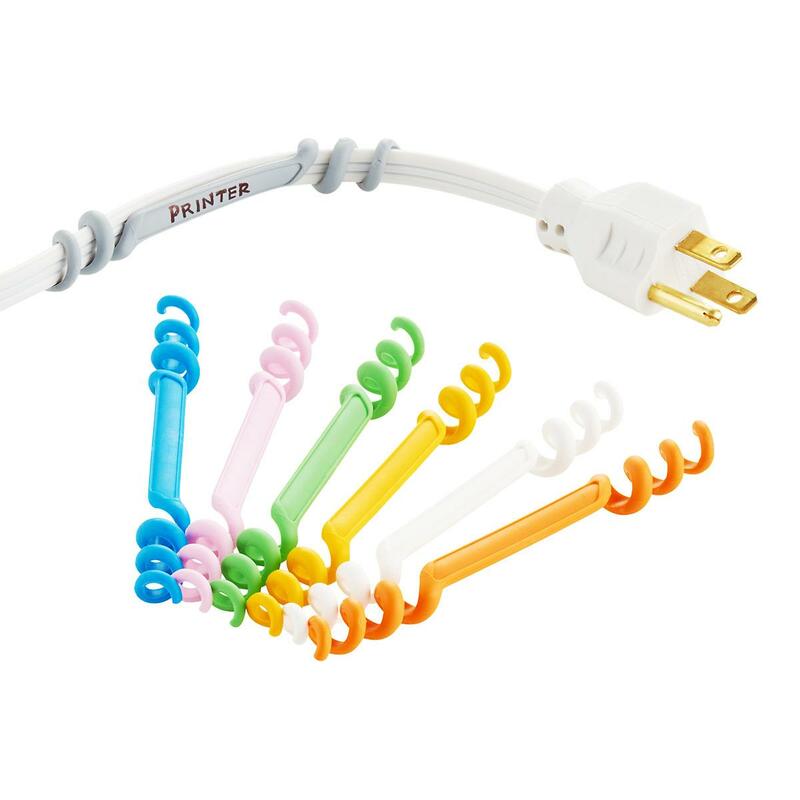 Cable Labels @ Container Store - Round up messy cables, cords, and plugs with our ingenious the Cable ID. Eight different colored Cable IDs provide space to label which cord is being tamed - so identification is a snap! Helix-like shape with thin, flexible construction, use a ballpoint pen or marker to label. The Tile Pro @ the tile app – Finding made easier. The family of tile products and intuitive apps work together to help find your things near or far. 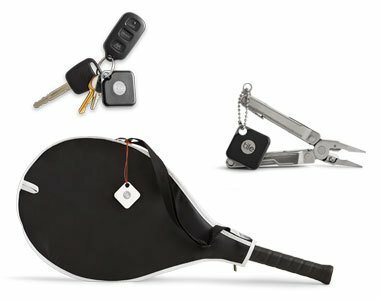 Tile connects you to the world’s largest search party so everyone using the app within range of your lost item can update its location for you. L.O.L. 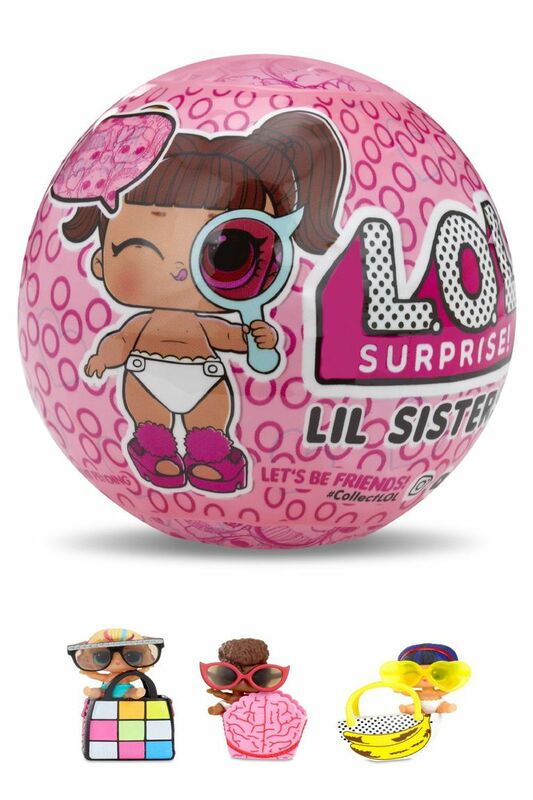 Surpise Lil Sisters Ball – Seven Layers of Fun @ Walmart - These L.O.L. Surprise! dolls feature seven layers of surprises! Each toy includes a secret message sticker, collectible sticker sheets, a water bottle charm, shoes, an outfit, an accessory, and a doll with a water surprise. Feed the tots doll with the water bottle or bathe her to find out if she cries, spits, tinkles, or changes colors! The ball also turns into a purse carrying case or doll display. 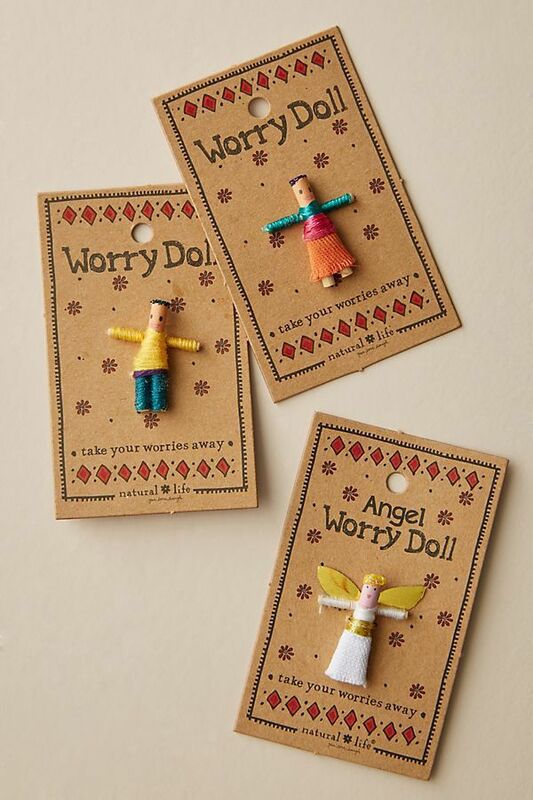 Natural Life Worry Doll @ Anthropologie - This little doll is the perfect companion for a worried mind. Old folklore believes if you tell this small doll your worries and tuck it under your pillow at night, you'll wake up free of troubles and fresh for the day ahead.